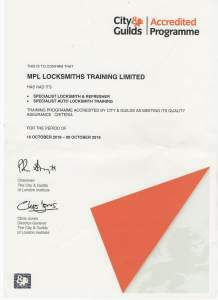 What are the Benefits of Accredited Locksmith Training? No matter what kind of business you’re a part of it’s clear that broadening your skill set in any given area is an important step to making sure you and your business stand out from the crowd. We all know that gaining appropriate training allows for individual and company success and growth. If you’re part of the locksmith trade you will be aware that even if you are just starting out, or you’re an experienced locksmith, training is imperative for a professional to provide a high quality service. You gain invaluable expert advice from specialists with hands-on experience: You learn from qualified professionals with years of practical and theoretical experience, who are actively involved in the locksmith trade, with their own locksmith companies. 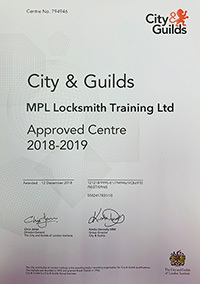 Appropriate training no matter your level: There are courses out there for all levels of locksmiths, from absolute beginners right up to experienced locksmiths. By choosing a bespoke course you can tailor your own course content to suit your needs. 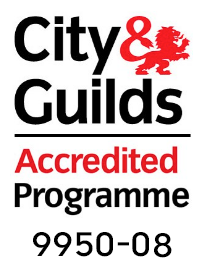 Support: You are provided with full support during your locksmith training course, providing you with advice and guidance every step of the way. 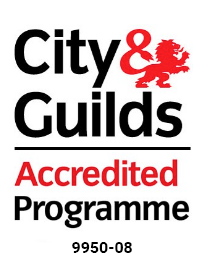 The opportunity to choose from the best locksmith training courses and learning the latest in your trade: For example the rising popularity of UPVC door locks means that training in this area would put you and your business at the forefront of the market. You can find a huge variety of locksmith training courses from basic methods of entry to the latest locksmith equipment and technologies, making sure you are at the top of your game and ahead of your competitors. If you are unfamiliar with uPVC repair work then you and your business may well be missing out on a whole host of work. Door repairs can account for the majority of a locksmith’s work and it is a growing fact that composite and UPVC doors outnumber wooden doors by far. So, for any viable business to keep up-to-date with the latest in market trends it is essential for you to be fully conversant with UPVC repair work. 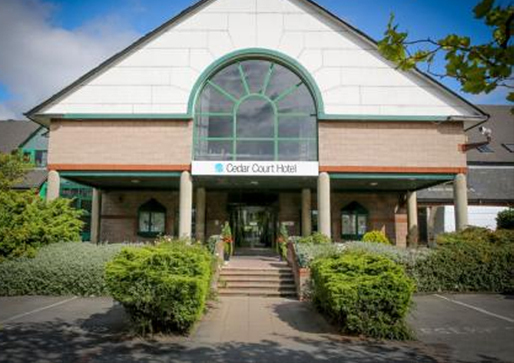 Keeping up: By obtaining UPVC training you are keeping up-to-date with the latest market trends, gaining valuable business and staying ahead of your competitors. Business growth: If clients have problems with a UPVC door or window they will more likely than not call on a UPVC installation company. These large companies are often not interested in coming out for smaller jobs such as window lock repairs, which means that there is an opportunity for those people who are willing to do such work. Locksmiths are the next logical companies to contact, so if you have training in UPVC repair work you will be able to pick up business. UPVC repairs peak in both winter and summer: Typically throughout the year different types of lock and door problems tend to peak at certain times, and it is therefore important for a locksmith to make the most of this. The great thing about UPVC work is that it peaks in both winter and summer making UPVC work common. Therefore having the skills to deal confidently with UPVC can be lucrative for you and your business. Choosing the right company for training can be difficult. MPL are one of the only UK distributors of UPVC door locks meaning they are specialists in the field, with many years of experience under their belts and a variety of courses to choose from.